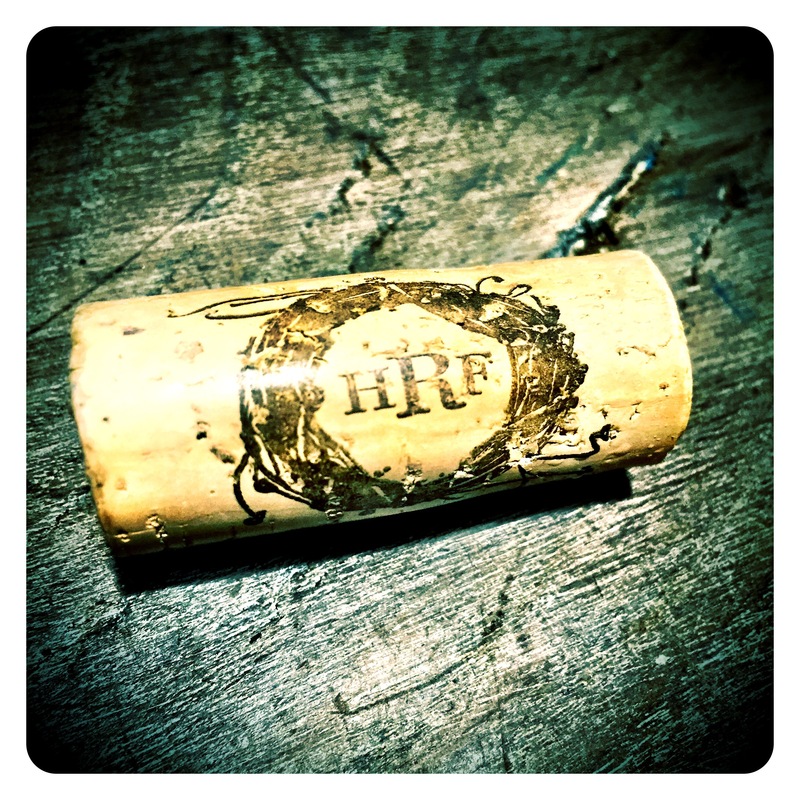 The 2015 vintage yielded some fantastic, iconic wines, but during my visit in March 2017, I managed to taste many of the 2016s, and was so impressed with the top expressions from this tricky, drought stricken vintage. Many were picked earlier to retain acidity, but displayed massive concentration due to dramatically lower yields. A thoroughly collectable vintage indeed. 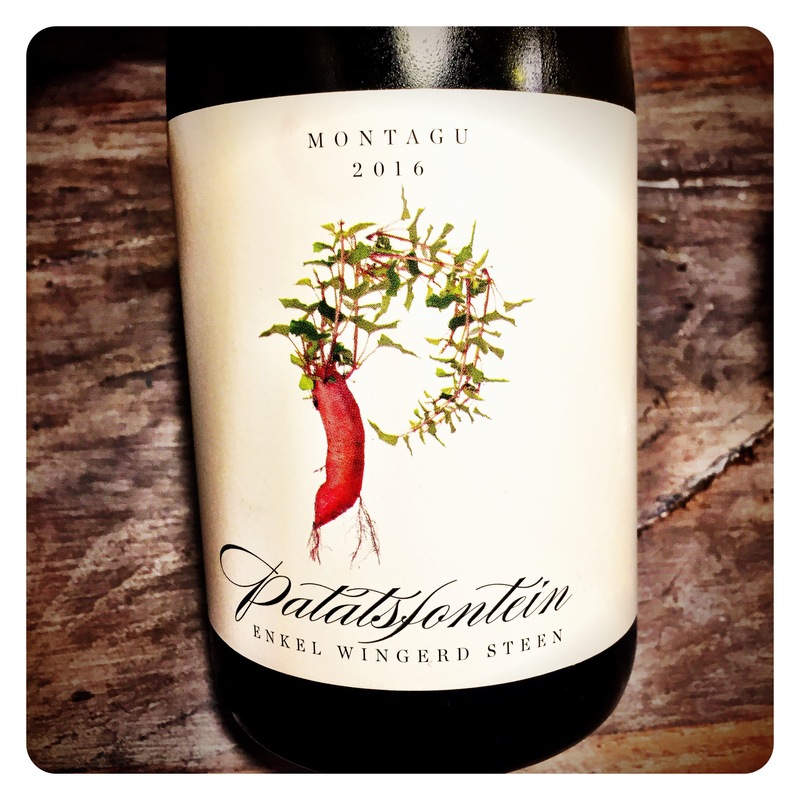 Patatsfontein Single Vineyard Chenin Blanc 2016, Montagu, 13.5 Abv. The 2016 was fermented with natural yeasts and aged in a mixture of old oak barrels of various sizes for approximately 10 months. It has a most precise, piercing nose of stoney yellow fruits, bruised yellow peaches, saline briney white citrus, pithy tangerine peel and all the hallmark Patatsfontein aromatics of waxy yellow apples, potpourri and exotic curry leaf incense notes. Very seductive, alluring, confident wine. The palate is even more concentrated and structured than the 2015, no easy feat in itself, proving yet again what great pedigree this wine has. The finish shows great energy, fine purity, and impressive, creamy textural length. It seems young Reenen Borman can do no wrong. Congratulations. Drink now to 2030+. 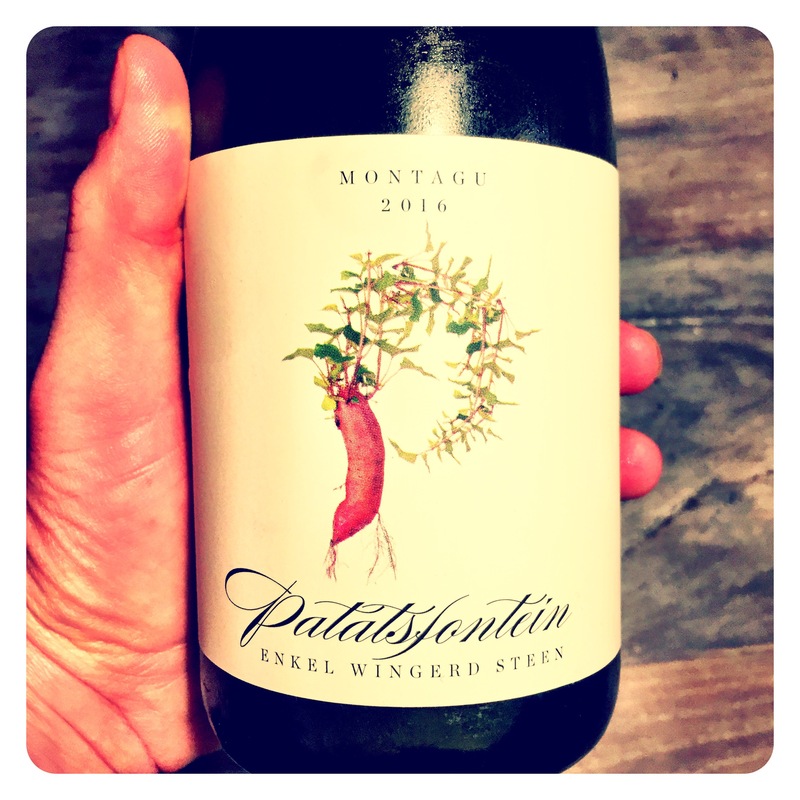 You can’t hold greatness back, and while the Patatsfontein is one of the most sought after Chenin Blanc whites in South Africa, the European market has yet to truly wake up to the exceptional quality of this wine. Sadly, when they do (which they will), we’ll all struggle to get even the current allocations we currently do due to its tiny single vineyard production. But the success will have been well earned and well deserved. 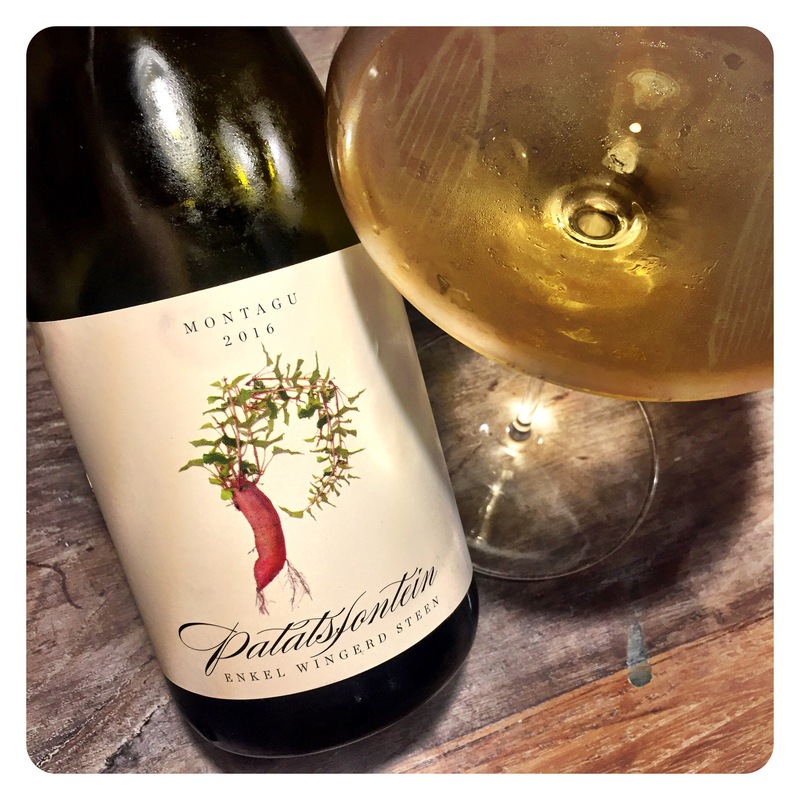 < Previous The Exuberance of Fresh Youthful Chenin Blanc – The Perfect Everday White?